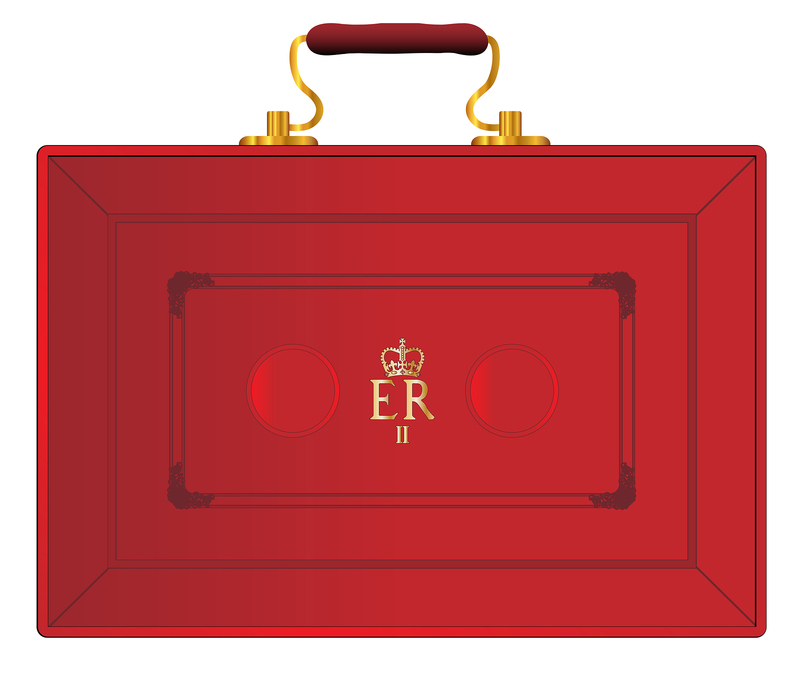 FSB: Did Any of Its Autumn Budget Wishes Come True? So, what were the FSB’s small business wishes for the budget—and did the Chancellor make any of them come true? The FSB Small Business Index (SBI) confidence measure fell to -1.7 across the UK in Q3, with the self-employed (-18.4) and retailers (-42) reporting especially low readings. Small firms were worried about changes to Dividend Allowance, Value Added Tax (VAT) and Insurance Premium Tax (IPT) amid spiralling employment, fuel and compliance costs. In response to the concerns of its members, the FSB’s Autumn Budget submission called for high street lifelines, including wholesale business rates reform, and better support for the self-employed with an Adoption Allowance, Universal Credit improvements and fresh training incentives. While securing a Brexit deal is important, he said that the Government should bear in mind that small firms cite the domestic economy as their main barrier to growth. The Chancellor announced £900m of business rates support for small businesses on the high street. “Small businesses on our high streets that cannot get Small Business Rate Relief will be delighted with the significant discount for the next two years, which on average will help these businesses to the tune of almost £2,000 each, but potentially up to around £16,000 off small businesses facing the biggest bills,” commented Mike Cherry. The FSB’s submission also warned that it is impossible to accurately predict the impact of the potential extension of IR35 public sector rule changes to the private sphere—and here, the FSB is less pleased with the news that the extension of IR35 is still to go ahead. “This must be handled with extreme care, so that lessons are learned and impact assessed from the public sector rollout,” said Mike Cherry. What issues were important to you before the Budget announcement, and which policies pleased or disappointed you? Do you feel the Chancellor is doing all he can for small businesses like yours? You can read the full Budget details on the Government’s Budget 2018 page and the policies specifically relating to tax here.